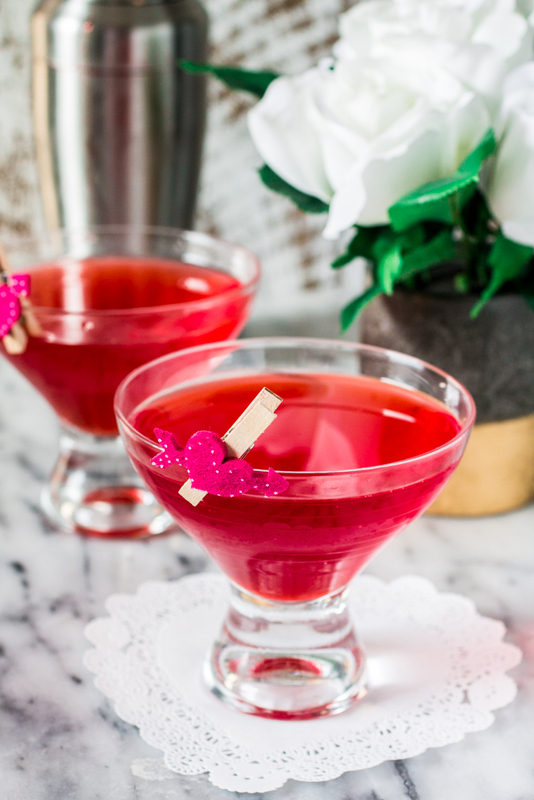 Whether you’re single, searching, casually dating, or in a committed relationship, a cocktail will only improve your Valentine’s Day. 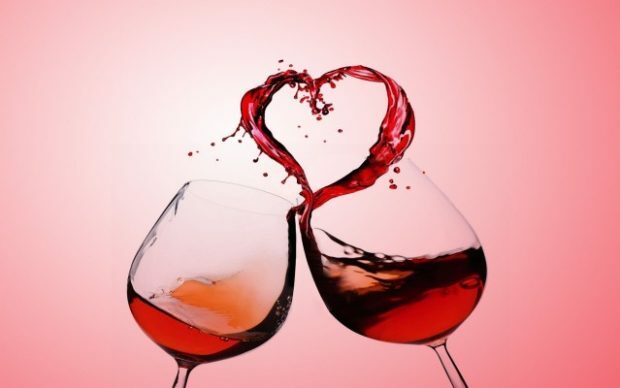 So if you can hardly wait for this Tuesday or if you’re dreading the national holiday of love, here are some alcoholic drinks that can help you celebrate or drown your sorrows. 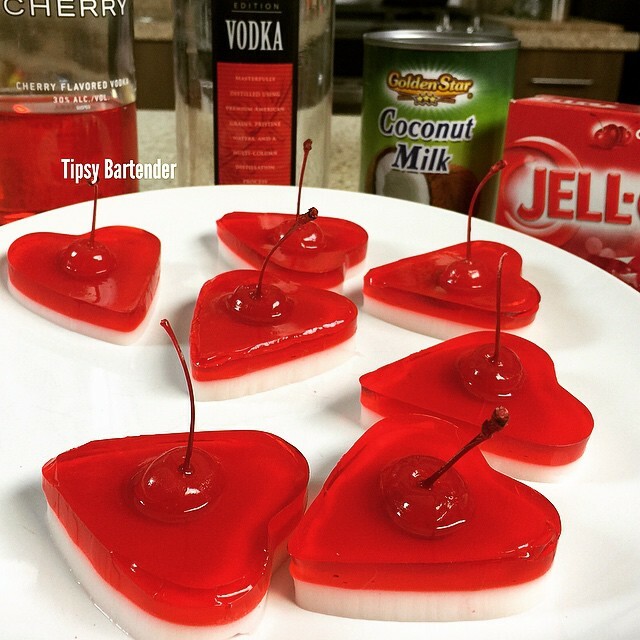 These festive self-explanatory treats take Jell-O shots to the next level. So if you think you’re up to it test out this tasty two layer creation. Click here for the recipe. Don’t let the name fool you, this drink is all love and ice cream and no squirrels. The pink however is unmistakable from the sprinkles to the cherries. Click here for the recipe. 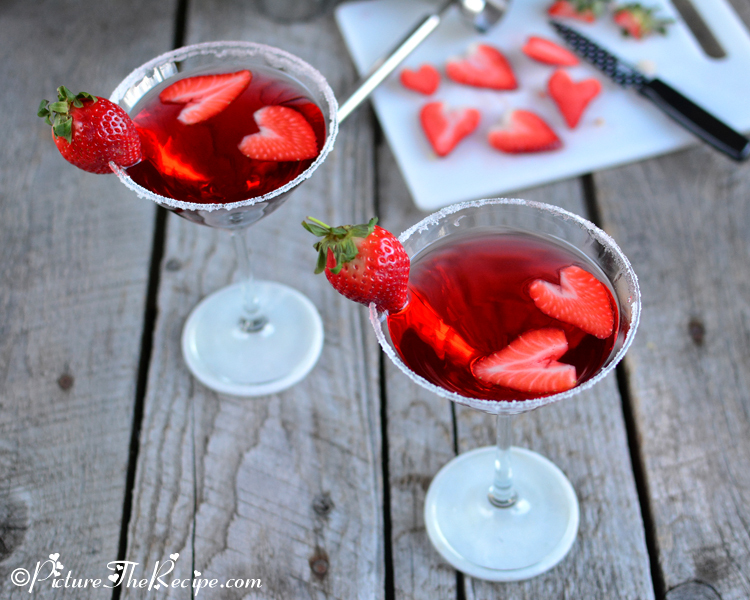 Nothing says fancy like a martini so take your dinner for two, or one, up a notch with this love concoction. Spread the love or keep it to yourself with rum and peach schnapps. Click here for the recipe. For all of the international lovers out there, this drink is for you. This simple cocktail only has five ingredients and is sure to be the best thing you taste on Feb. 14. Click here for the recipe. Start you Valentine’s Day off right with the only acceptable alcoholic drink you can have at noon. Get a group of friends together and enjoy very sweet pink treat. Click here for the recipe. 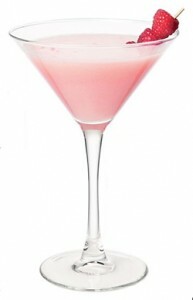 What better way to get your date to fall in love with you, or to fall in love with yourself, than a love potion. Mix up some amaretto, orange juice, and a few more ingredients to make this delicious potion. Click here for the recipe. 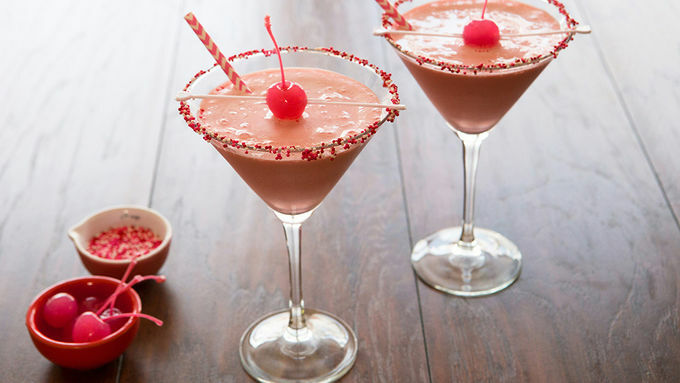 This fruity cocktail only has 99 calories and is sure to make your day sweeter. 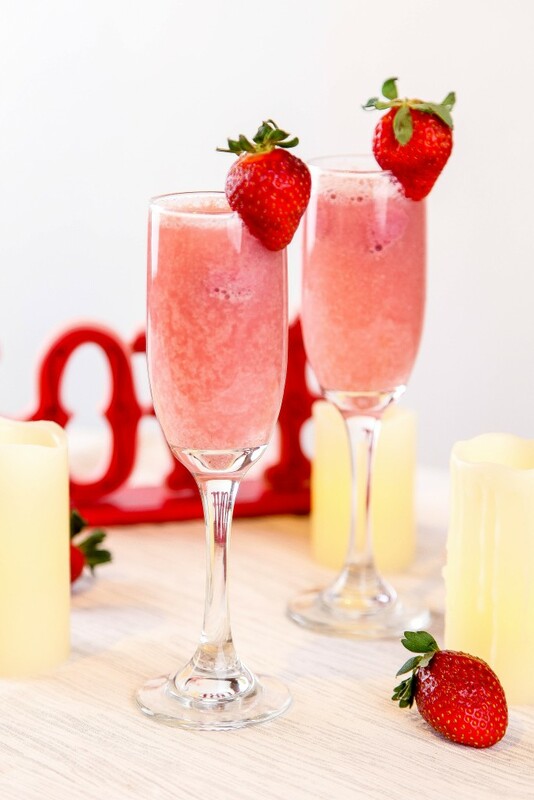 Nothing says love like raspberries and Prosecco. Click here for the recipe. 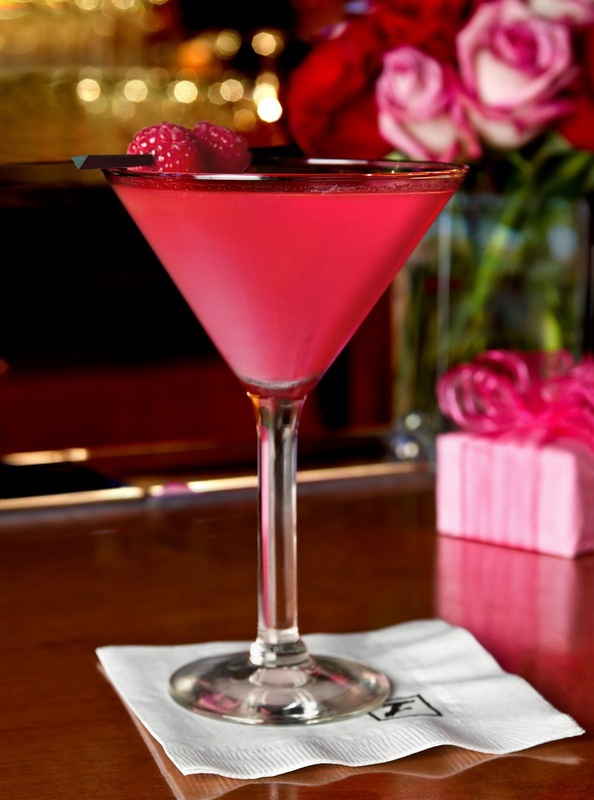 Whether your relationship is on the rocks or not you need this drink to be a part of your Valentine’s Day. 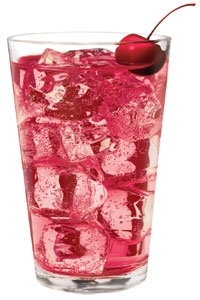 It’s as simple as four ingredients and a cherry. Click here for the recipe. We have saved the best for last and the love potion packs a punch with triple the fruit and double the alcohol. 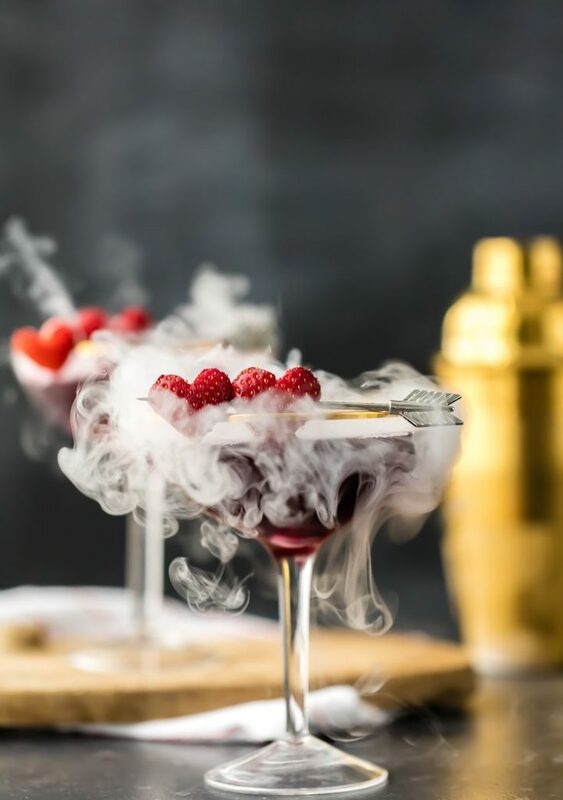 This flashy drink is not for the faint of heart with dry ice and heart shaped strawberries. Click here for the recipe. Hopefully these drinks will spice up your date with your boyfriend or your date with Netflix and your couch. Remember, no matter what happens this Valentine’s Day brings, cocktails will always love you. TV addict. Book lover. 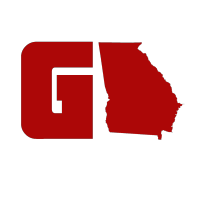 Food eater.